Today I'm sharing tips on decluttering your baking equipment. You've decluttered your baking ingredients and now the next step is to declutter your baking pans, mixing bowls, cookie sheets, baking utensils, etc. Decluttering your baking tools and equipment will help simplify things when you do all your holiday baking. No more rummaging through your pots and pans cupboard or utensil drawer to find what you need! Let go of items that you have multiples of. How many measuring spoons, spatulas or cookie sheets do you really need? I have an overflow area in my basement for kitchen items that we don't use very often. Keeping them in the basement helps keep my kitchen less cluttered on a day-to-day basis, which is good. But, I tend to forget about some of the things down there, which is bad. 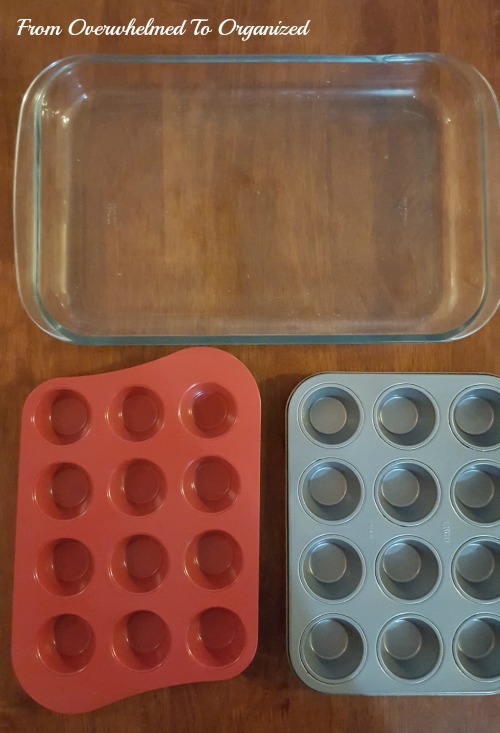 I have another glass 9x13 pan that has a lid and I use it most of the time when I need a glass baking pan since I can cover it afterwards. We only used the mini muffin pans a few times and found it too hard to spray the pans well enough to get the muffins out easily. 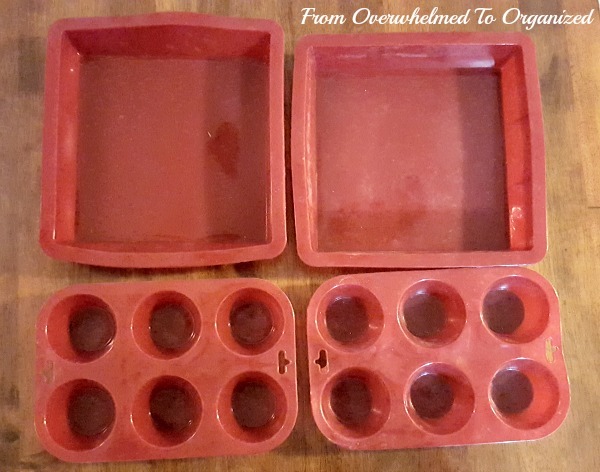 We make muffin tops a lot of times using a muffin top pan like this instead and we love it! These mini muffin pans have been in the basement for a few years now so I think it's time to let them go. I finally got into my Christmas bins and decluttered some of my Christmas decorations today. So that puts me at -20 items today in the #NetZeroClutter challenge and -30 overall. Nothing new has entered our home in the last few days, but I'm working ahead since I know we'll be getting a LOT of new stuff coming in for Christmas. Take some time today to declutter your baking equipment. 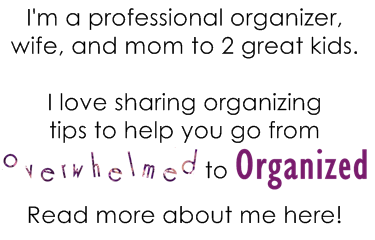 Or anything you'd like to declutter! 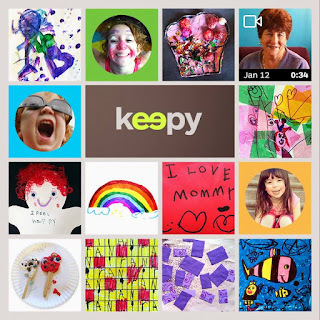 Take some pictures and share your progress on social media using the hashtag #NetZeroClutter. Let me know how you're doing in the challenge so I can cheer you on! So that's the Net Zero Decluttering Challenge! 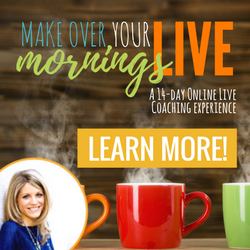 I'm so excited to do this myself and to have you join me. 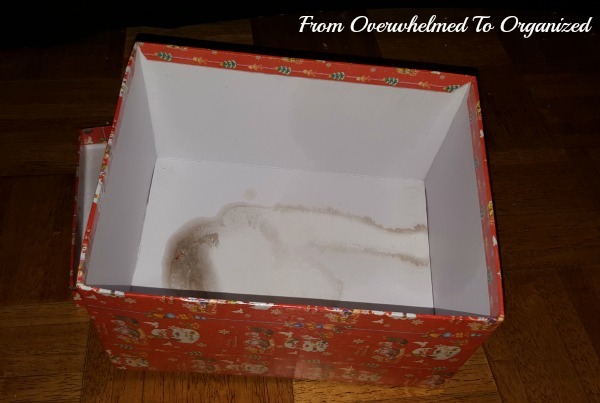 I can't wait to hear all the stories of how much more you're enjoying your holidays because you're not overwhelmed by all the stuff in your home! What baking equipment did you declutter? 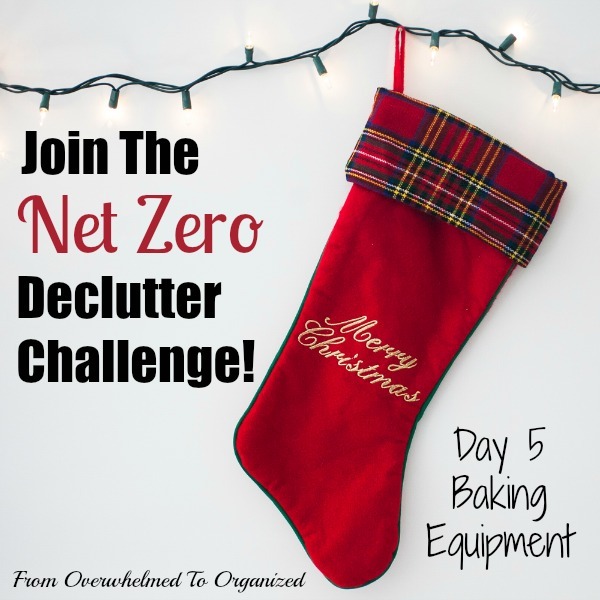 How are you doing in the #NetZeroClutter challenge so far? Great idea Hilda, we always think about baking supplies this time of year but never the stuff we use to bake them. Yes it's good to think about baking from all angles isn't it Jill?! These challenges are fun... once you get started, it can motivate you to move throughout the house and do more! I love the name of your challenge! 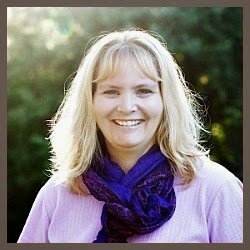 I just wrote a blog post, "Give Yourself the Gift of Zero." We are definitely on the same page this holiday, Hilda! Thanks Sarah! 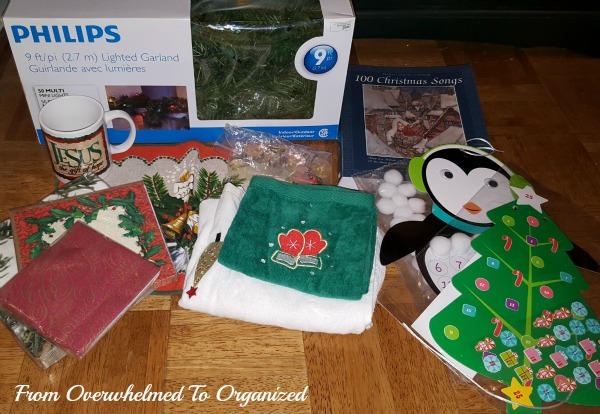 I read your post and actually what your wrote, and what I saw a few places online about a Net Zero weight challenge for December really got me thinking... and inspired me to start this challenge :) Happy clutter-free holiday Sarah! Today I'm taking out some cookie sheets and giving them to the grands for painting projects. 2 less pans in the pantry!